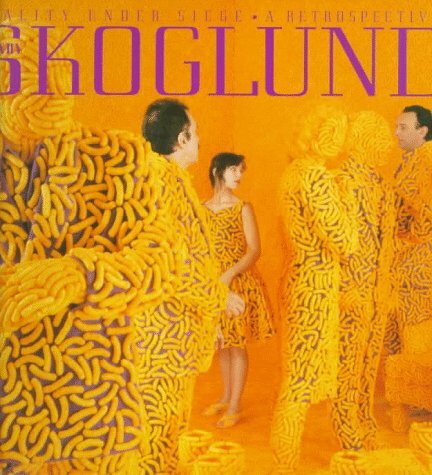 A sad flat filled with green radioactive cats and milk; a sleeping boy's dreams fill his bed room with goldfish; these are the images of Sandy Skoglund. Reality Under Siege, the companion to the artist's first, major, touring retrospective, is also her first major monograph. It surveys Skoglund's beginnings in pop art and conceptual art, threading its way through to the installation photographs that she is most known for. A number of pieces depicted were created especially for the exhibition and reproduced nowhere else.